During massage therapy all the stiffened muscles are relaxed by applying comfortable pressure on the body. This helps the circulatory system to pump oxygen into tissues, organs, improve the blood flow . We are well aware that massages heel pain. Massage therapy is a natural painkiller by relaxing the muscles and improving blood flow. People who are affected with headaches, backaches and cramps can go for a good massage. Massages rinse off all the toxins from the body. It will stimulate the lymphatic system to push out all the metabolic waste. This in turn improves blood circulation and stamina while reducing fatigue. A good massage that uses aroma therapy with warm essential oils and lotions; soft and gentle music- when combined together relaxes and rejuvenates your senses giving you a good feeling at the end of it. Foot Reflexology massage can be a deeply relaxing and therapeutic modality for those suffering from plantar fasciitis, ankle injuries or even everyday work and play. or prevent disease. 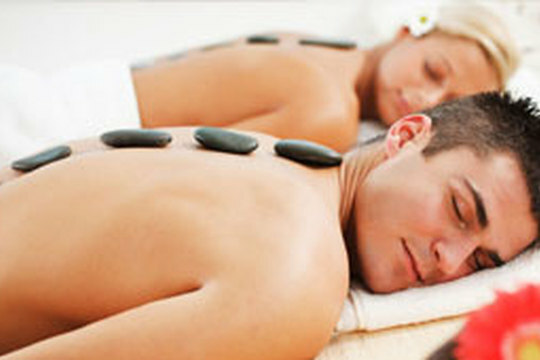 Swedish massage therapy is the modality that comes to mind when most people think about massage. As the best-known type of bodywork performed today. Deep tissue massage is point specific, and depending on the length of time chosen by the client, is not usually full body.